Boppard! And the first casualty. 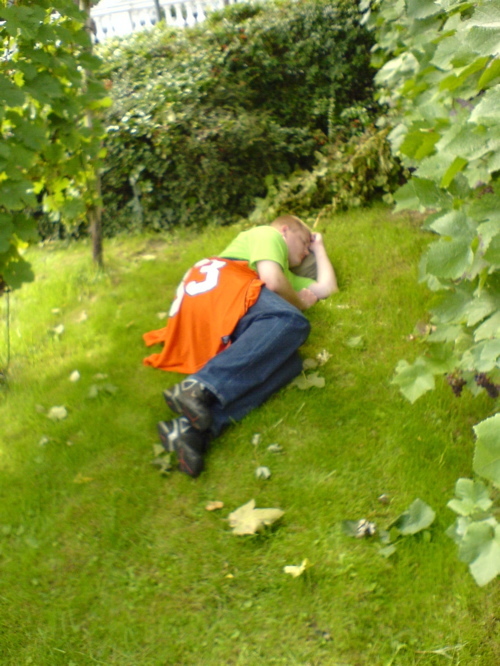 A very tired Michel from Amsterdam lies down between some vines. It was Weinfest in Boppard too.